Oglala Lakota chef Sean Sherman is bringing back real food and focusing on traditional Indigenous cuisine. ​Oglala Lakota chef Sean Sherman is bringing back real food and focusing on traditional Indigenous cuisine. And no, he isn't talking about fry bread. 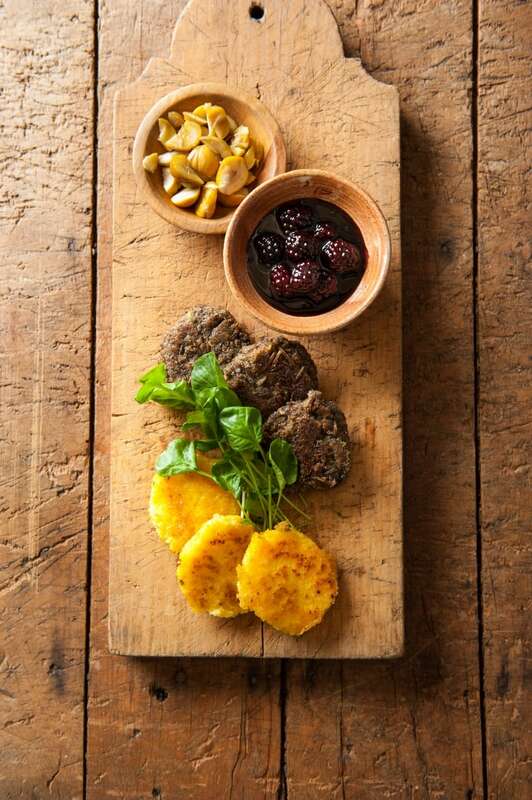 His focus in on real, Indigenous foods, wild game and locally sourced ingredients. He stays away from European staples like wheat flour, dairy, sugar and domestic pork and beef. "I kind of had a point where I just realized there wasn't any representation of Native foods around us," said Sherman. "And it just really made me curious to know more and I just really wanted to know, like, 'What were my Lakota ancestors eating?' So it kind of shot me on a path of trying to figure it all out." In 2014, he opened The Sioux Chef to focus on catering and educating about traditional Indigenous foods. The business, he explained, is committed to revitalizing and reclaiming Indigenous cuisine. But Sherman isn't trying to go back in time. "We're evolving it, we're taking all of this knowledge from the past, we're applying it to the modern day today and we're creating something new with it," he said. "We see this being something so much more beautiful and so much more healthy for the future and for all of our communities and to really help preserve and revitalize a lot of culture through food." The Sioux Chef is not the only thing on Sherman's plate either. Knowing he couldn't just go out and buy a book about cooking Indigenous foods, he decided to create his own: The Sioux Chef's Indigenous Kitchen. 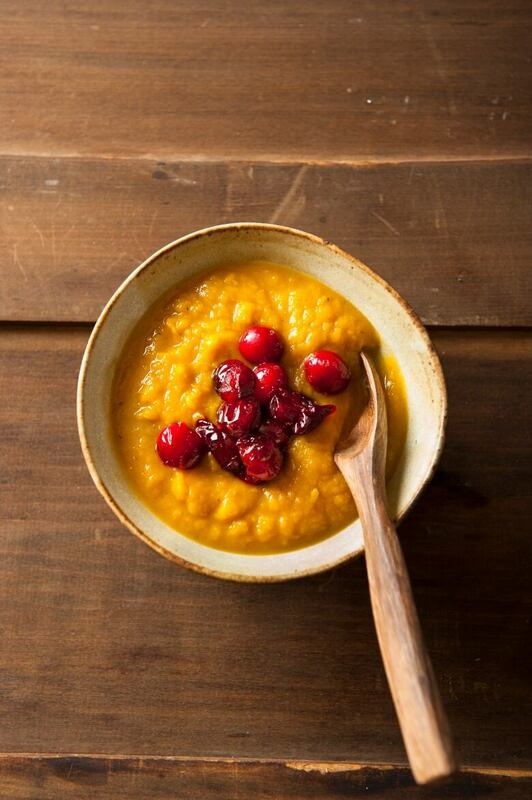 It focuses on modern Indigenous cuisine of the Dakota and Minnesota territories. Sherman is also looking outside his own surroundings, creating dishes and learning about the many different Indigenous cultures. "We really look at North America as a whole," he said. "So we're studying everything from Mexico all the way up through Alaska and we're looking at all the diversity that's out there." 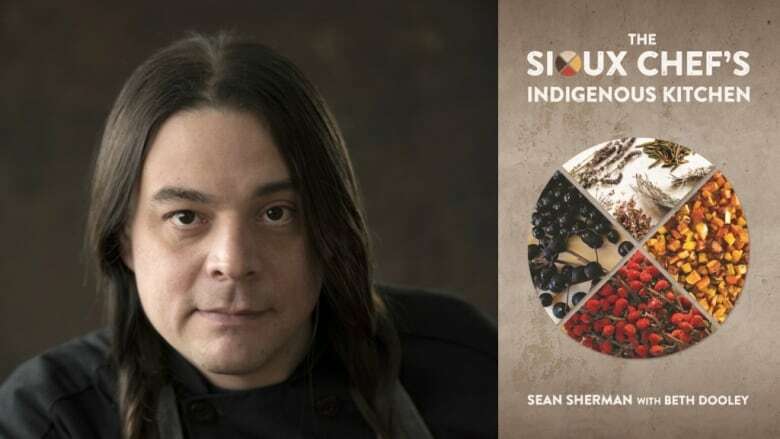 Looking ahead, Sherman is working on opening a restaurant and training centre in Minneapolis, where people can go to learn all about North American traditional Indigenous food systems. And that's not all for the Indigenous chef. He plans on helping Indigenous communities across North America develop their own traditional food businesses. "We want to help design each of those food businesses to be unique for whatever tribe and region and culture and history is right there," said Sherman. "We just really want to see communities have these food businesses, to have the access to the healthy foods, to really train the next generation," said Sherman.